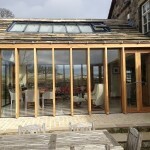 Our design and manufacturing process is available for architects and individual design-and-build companies to specify their exact requirements for their projects. 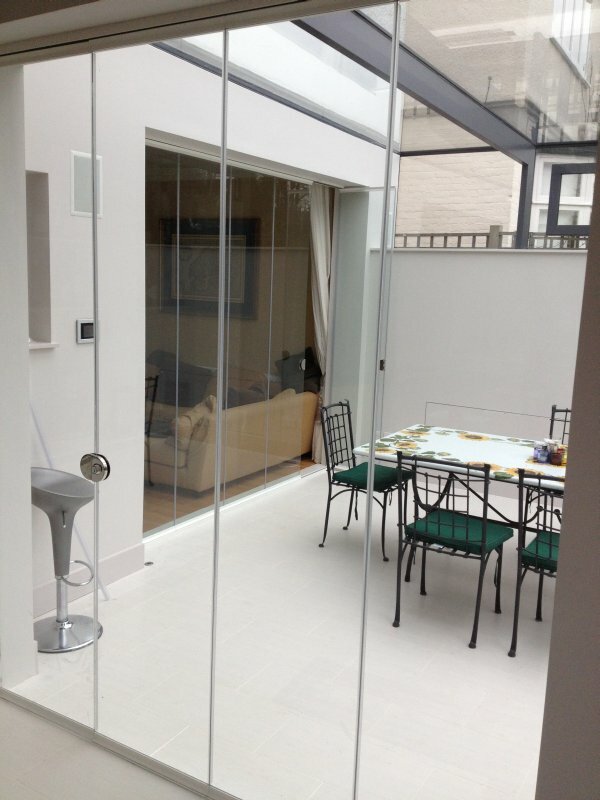 We use kite-marked EU & British Standard double glazed units for our Aluminium-framed UltraSlim and Frameless Glass doors, windows and glazed panels. 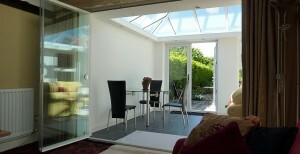 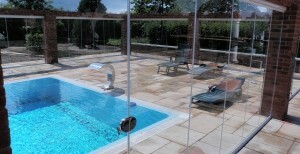 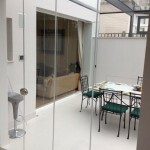 Or, where double-glazing is not a requirement, we can supply doors and panels in tempered glass. 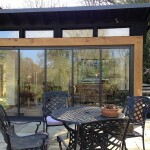 As we manufacture to your exact specifications, doors and windows can be supplied as bi folding, sliding, pivot or fixed panel. 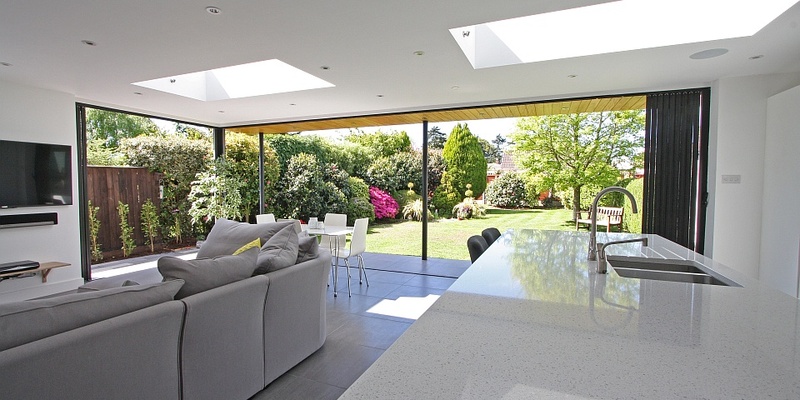 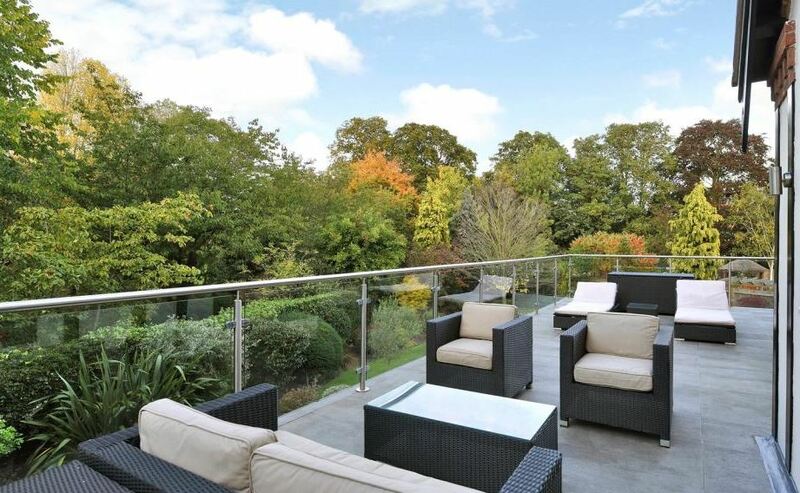 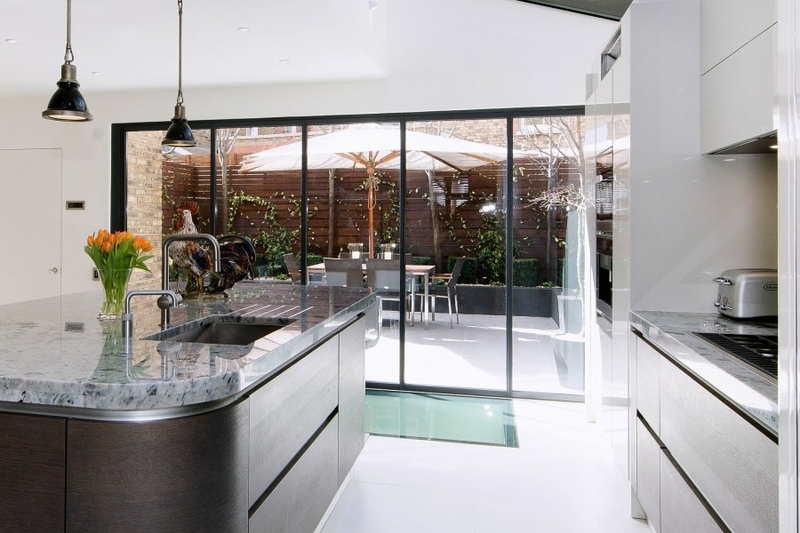 Our UltraSlim aluminium frames are less than 2cm wide at the side of each glass unit – much less than half the width of Slimline aluminium bifolds. 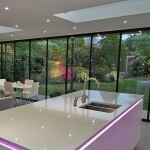 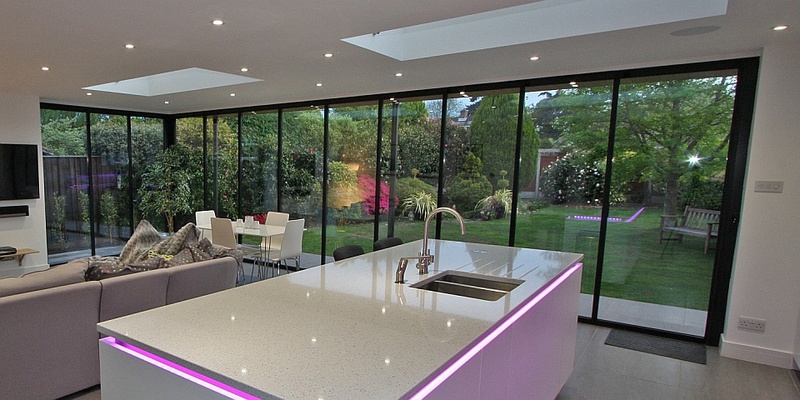 Options include any RAL colour and ‘Crittal’ style panels, to enhance the specific design and build of each project. 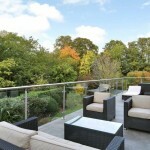 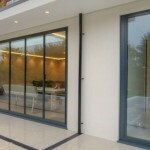 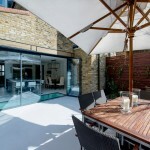 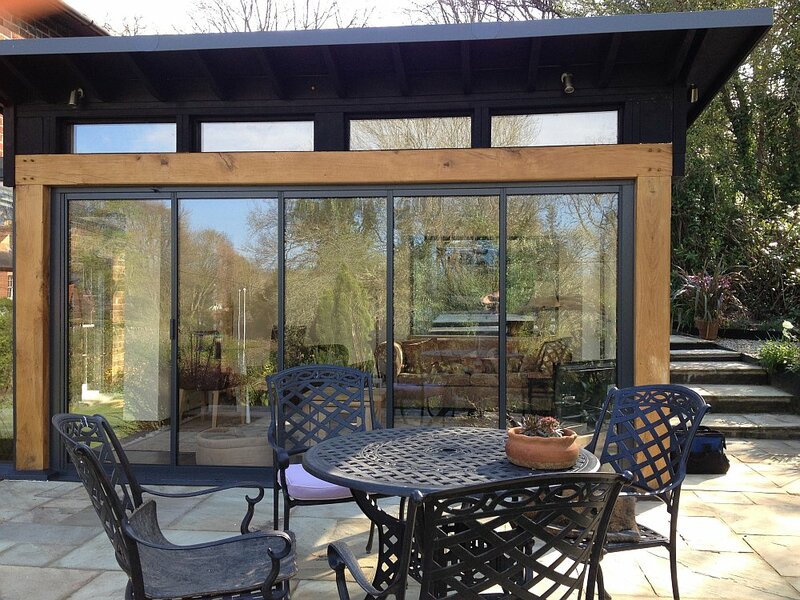 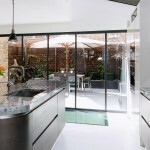 From our roots in aluminium powder-coating, we started manufacturing and installing aluminium-framed bi-folding doors in 2003, one of a handful of innovative companies with a contemporary design offering, possibly the first independent British company to manufacture and market bifolding glass patio doors. 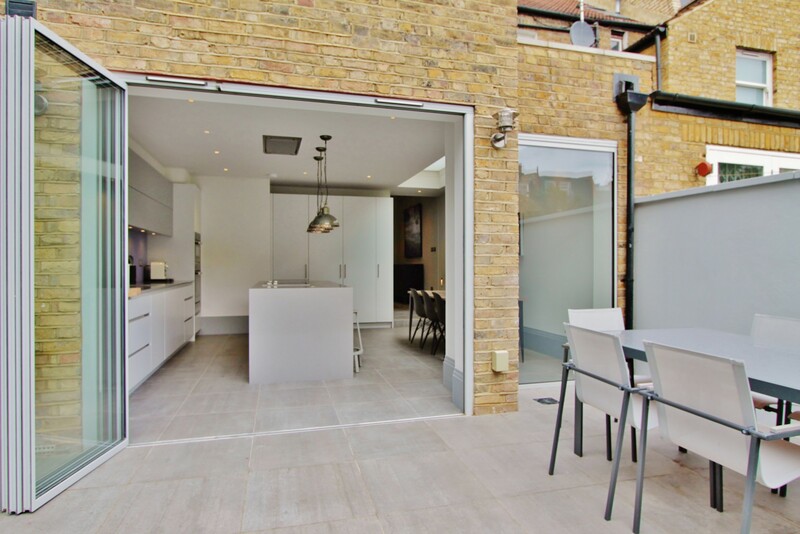 SunSeeker Doors offers a range of styles to meet the diverse demands of architects, designers, individual builders, householders and commercial property owners. 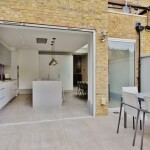 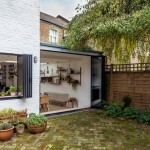 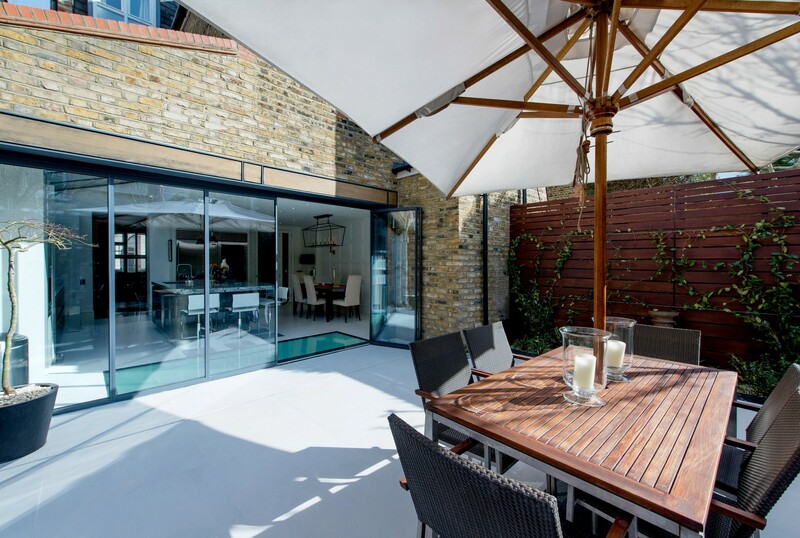 In addition to our popular, innovative UltraSlim sliding-pivot doors and windows, we supply bi-folding, traditional sliding, French doors, tempered frameless glass and bespoke products. 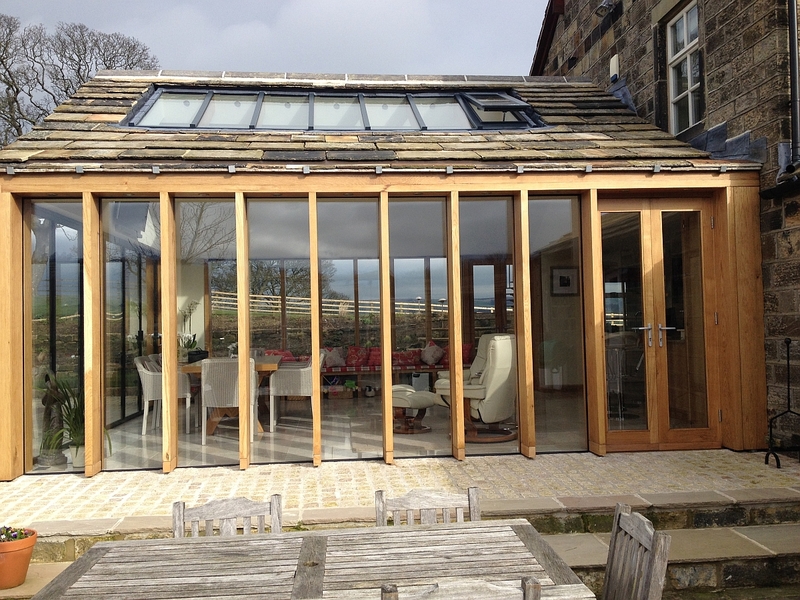 For your personal quotation, contact our office on 01582 492 730.